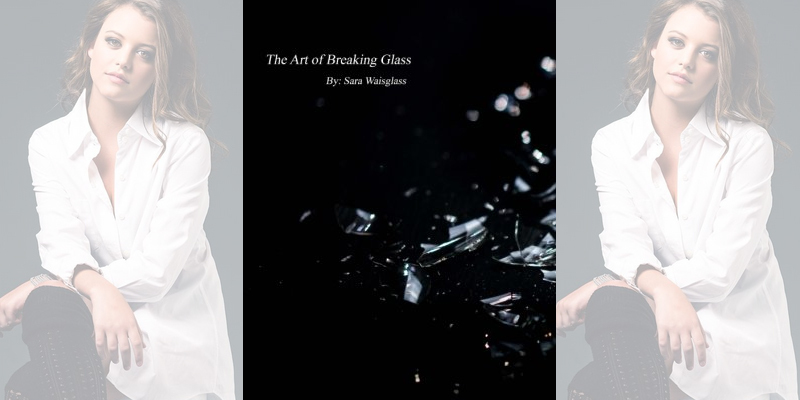 Sara Waisglass is an author now! She released a book of poems she’s written over the years. Details on how to get your copy can be found here. Also, congrats to Richard and Ehren Kassam for their Joey Awards nominations! The Joey Awards recognize young actors and actresses in Canada. Both Richard and Ehren were nominated for their age group in 2015 (Lyle Lettau ended up winning). Former Degrassi star Luke Bilyk is also nominated this year for his role in the series Lost Girl. *Soma’s interview with Blended Entertainment. She talks turning 18, life on Degrassi and more. *Ana’s interview with YSBnow. She reveals how she deals with insecurities and social media.